Thoughts, news and links about the business and craft of movie screenplays and screenwriting from a European perspective. Stay tuned. If you have any further info about the writers or films, please feel free to throw in your 5c. using the "comments" button. 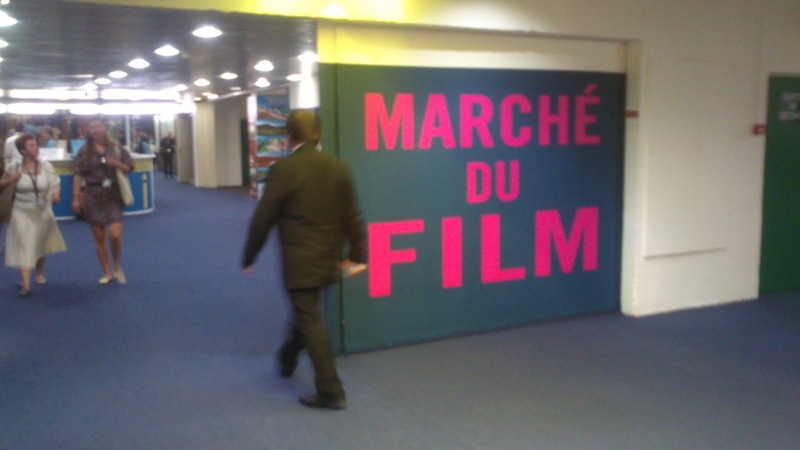 Screening your short movie in Cannes: what's the deal? There are lots of events for short movies in Cannes. But every year someone decides they want to organise their own screening outside of the Short Film Corner. But before talking about how you might do this, you have to consider why. There is practically no real market for short movies as a separate entity. So the monetary returns are negligible at best. If you want to go through the expense and work of organizing a screening at the busiest market in the world, first be sure you know what outcome you want. The only one I am comfortable with is the goal of getting people interested in you and your next movie project. So make sure you have a great next project up your sleeve. If you have been thinking about entering a short film to the Cannes Festival, the deadline is March 3, 2015. That doesn't leave you much time. So what sort of questions should you be asking? I'll start with the easy one. What are the criteria for submitting a short film? 14 German films and co-productions will be shown at the 'A' festival in Warsaw this year. AGNIESZKA by Tomasz E. Rudzik (Kordes & Kordes Film Süd, Arri Film & TV - photo) will have its world premiere in the 1-2 Competition for first and second films, and the same goes for WHEN UNDER FIRE - SHOOT BACK! by Marc Wiese (Engstfeld Filmproduktion) in the Documentary Competition. KAFKA'S THE BURROW by Jochen Alexander Freydank (Mephisto Film) will have its European premiere in the Free Spirits Competition for "innovative and rebellious films". The European Film Academy's (EFA) People’s Choice Award enables film fans across Europe to elect their favourite film. Whereas the EFA invites Europe’s greatest film stars, directors, actors and actresses, to attend the annual European Film Awards, the People’s Choice Award sheds a spotlight on the audience's choice of films. The voting for this year’s award has started, with a chance to join winners and nominees for the awards ceremony in Riga! Winners in the past have included films such as Pedro Almodóvar’s VOLVER, Roberto Benigni’s LA VITA E BELLA, Jean-Pierre Jeunet’s AMÉLIE, Fatih Akin’s HEAD-ON, and Danny Boyle’s SLUMDOG MILLIONAIRE. In 2013, the EFA People's Choice Award went to THE GILDED CAGE by Ruben Alves . Film fans can cast their vote on the official website and possibly win a trip to the 27th European Film Awards on Saturday, 13 December 2014, in Riga, European Capital of Culture 2014. The "Short form" seminar with Thomas Frick places the emphasis on short films and commercials. In an information event , you will learn about our Full-time programs from August 2014. The workshop will deal mostly with the basics of the screenwriting craft and the dramaturgy of short narrative structures such as commercials and short films. Parallel to the mediation of the theoretical foundations, each participant will develop his or her own, reference-enabled script in practical writing and film exercise. INVITATION TO THE EVENT INFO! You can get to know the organisers personally during a question session. 3. a strong and honest market reference by working with production companies, additional industry guests, the pitching the finished script. To participate in the information event, send a message to info@film-tv-autor.de . Formore information about script training in Berlin, visit Master Schül Drehbuch. The 10-day Brussels Film festival wrapped on Saturday, with a gala screening of Hossein Amini's "The Two Faces of January". The evening was also given over to handing out awards to the films in competition. The Brussels Film Festival focuses entirely on European cinema, with films coming from places as far apart as Greece and Iceland. The winner of the 2014 screenplay award went to "I am Yours" (Jeg er din), written and directed by Norwegian actress Iram Haq, the tale of a 27 year-old single mother's search for love in Norway. This is Haq's first film as a director, although she has been working as an actress for several year. "I am Yours" was Norway's candidate for the foreign-language Oscar this year. ► OF HORSES AND MEN (Iceland) won The GOLDEN IRIS AWARD. CONGRATULATIONS to Benedikt Erlingsson, Anna Odell & Alfonso Zarauza ! It is worth noting the three prizes that went to Anna Odell's "The Reunion". On a personal note, other films worth watching were "Jack Strong" by Wladyslaw Pasikowski (an effective and emotional thriller based on the true story of a Polish general that worked as an agent for the CIA) and "La chambre bleue" by Mathieu Amalric. After showcasing his "Tournée" in 2010, the Brussels Film Festival is opening its 2014 edition with Mathieu Amalric's "Chambre Bleue" (Blue Room). The film premiered at Cannes and is being sold under the logline, "In a room, a man and a woman live their passion in secret. Their desire is intense. But one day Julien has to explain himself to the police". It's a deep and disturbing exploration of a man facing his intricate relationships with women. The Brussels Film Festival (June 6-14) built its reputation on first and second features by European directors, and now claims to show the best of European cinema. Located in the impressive Art Deco Flagey building in Brussels, it features exclusive screenings (a total of 70), open-air shows, encounters and masterclasses. Foremost amongst these will be a session with Alan Parker, who is also the subject of a big-screen retrospective. Notable films in competition include "The Enemy Within", "Miss Violence", "The Double" and "Los Angeles". The festival closes with Hossein Amini's thriller "The Two Faces of January". For details, visit the Brussels Film Festival. UPDATE: Two screenwriting masterclasses have been announced. On Tuesday June 10, Pierre Salvadori (Dans la cour") will talk about a recurrent theme in his work: depression. 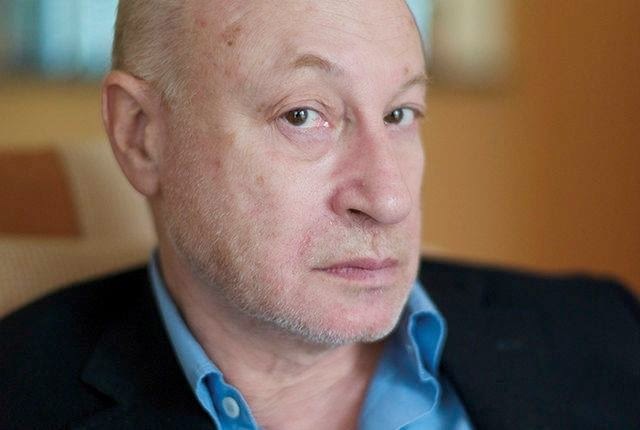 Using extracts of his films such as "Les apprentis" and "Après vous", he will talk about character weaknesses as a source of comedy, the state of comedy and the virtue of lying. In a different register, Pascal Bonitzer (La belle noiseuese) will talk about the link between intimacy and politics, seen through a comedian's eyes, and what happens when the grotesque meets the tragic. Friday June 13 from 4-6pm. Entrance free upon reservation at +32/2/762 08 98.